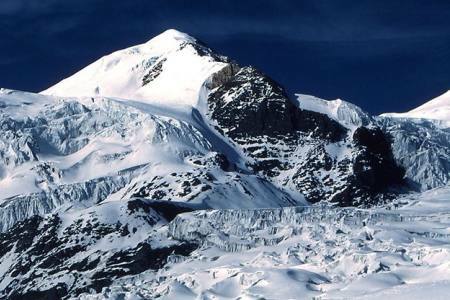 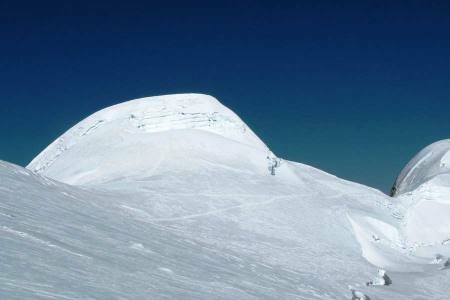 Himchuli (6441m/21131ft) is peak in the Himalayas of Nepal. 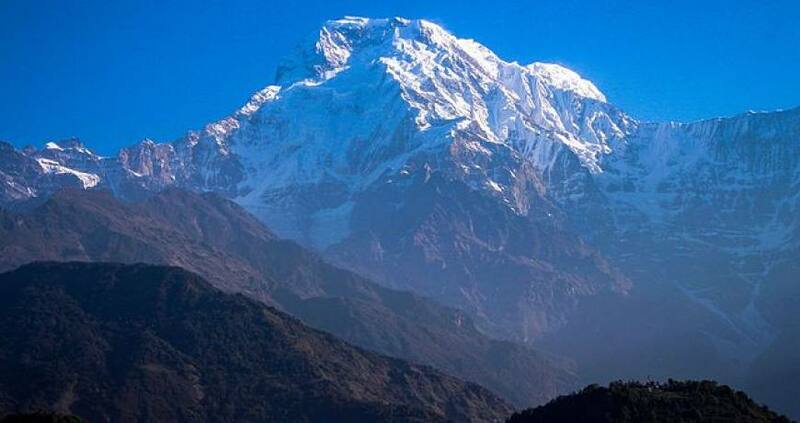 The mountain is situated in Annapurna region. 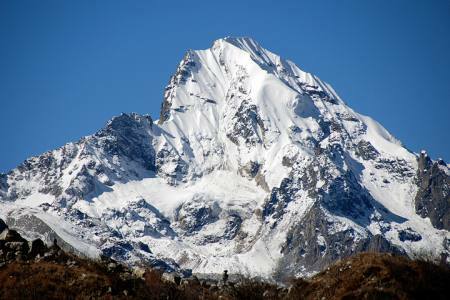 With this peak and Machspuchare is a narrow section of Modi Khola valley that provides the only access to the Annapurna. 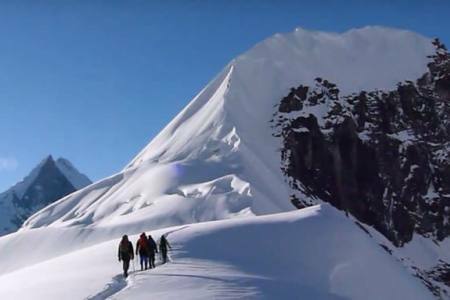 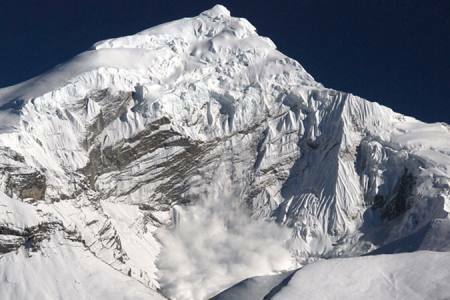 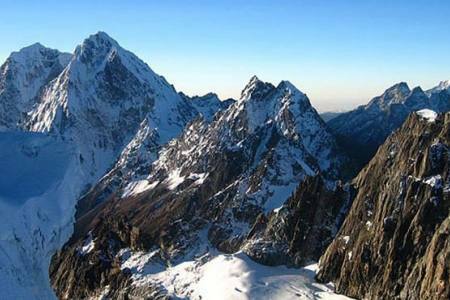 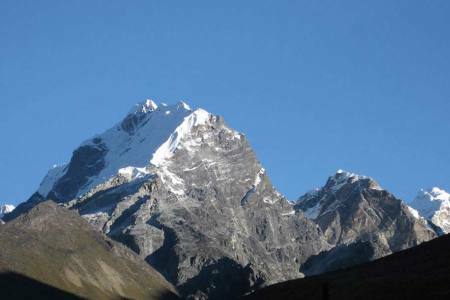 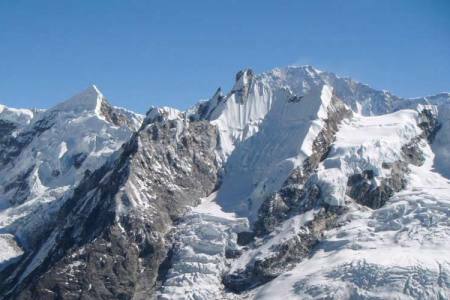 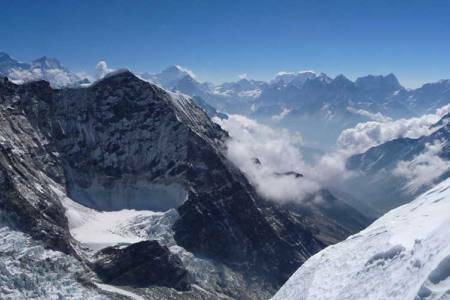 This mountain is classified as a trekking peak by the Nepal Mountaineering Association (NMA), it is not so difficult trekking peaks to climb but due to rout finding more dangers from find route and rock fall and scare. 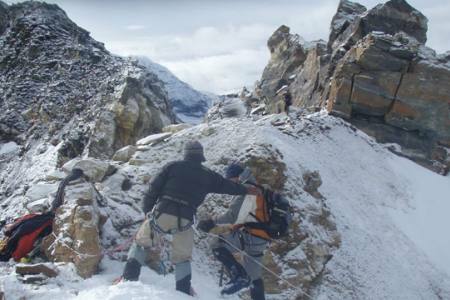 Even though, our professional guide offers our client for safety. 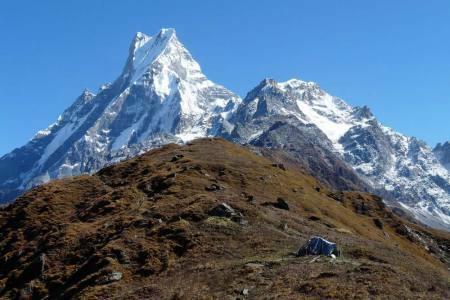 From Pokhara valley, this trail leads up slowly towards Annapurna Base camp situated at an altitude of 4130m/13545ft). 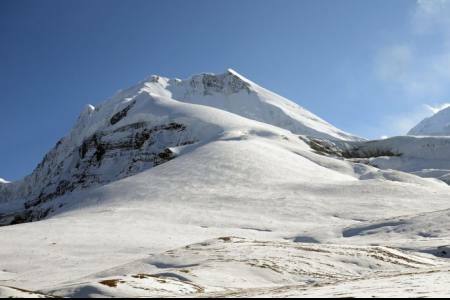 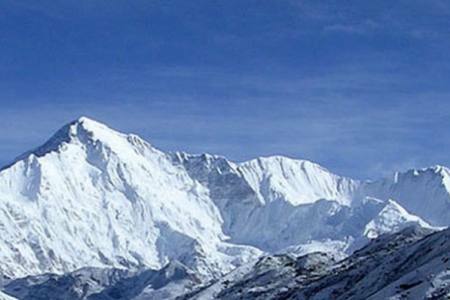 One day rest for explore the Annapurna Base camp and for the acclimatization. 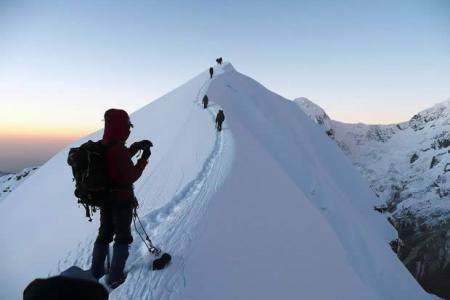 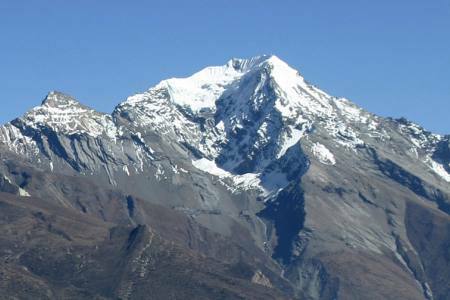 Three to four days are set aside for the ascent of this peak and then return to Pokhara valley followed by same route as in the ‘Annapurna Sanctuary’ trek.To attempt this peak you will needed some mountaineering skill; physical fit and is relatively easy to get the climbing permission. 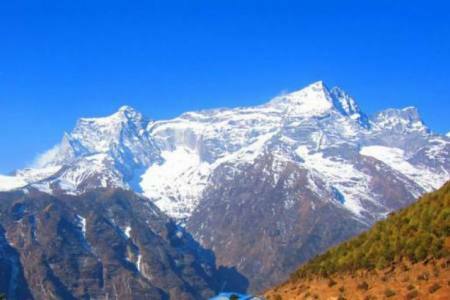 In this trail you can really feel heaven of Earth; you can discovery different type’s culture, festival and really villager life style of people. 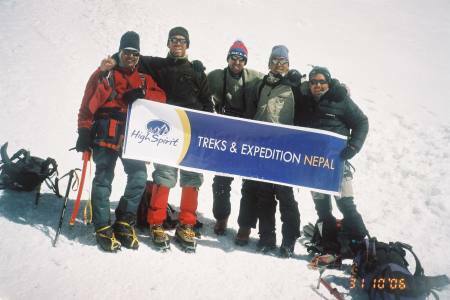 In this trek and mountain really make you happy and unforgettable in your life. 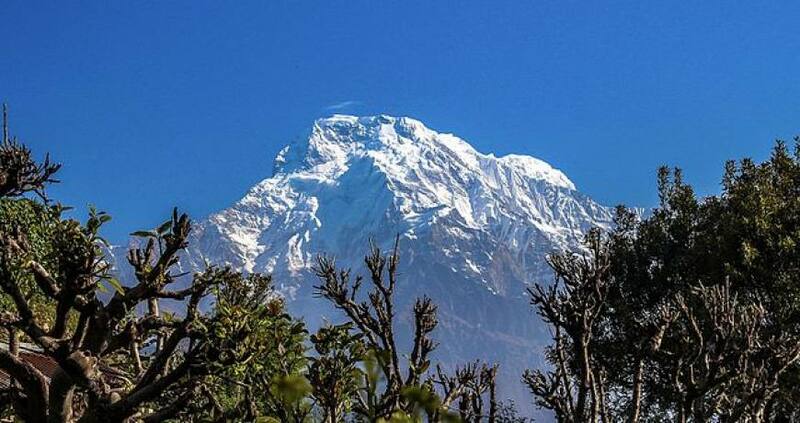 Day 19: Drive from Pokhara to Kathmandu (1,350 M/4,429ft), 7-8 hrs or 25 minutes flight in option, (Lodging + B). 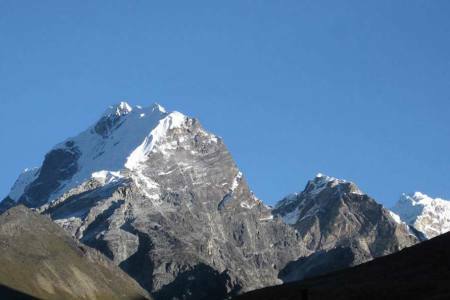 Day 19Drive from Pokhara to Kathmandu (1,350 M/4,429ft), 7-8 hrs or 25 minutes flight in option, (Lodging + B).